Discussion in 'Orchid Hybrids' started by DarleneJay, Nov 8, 2018. 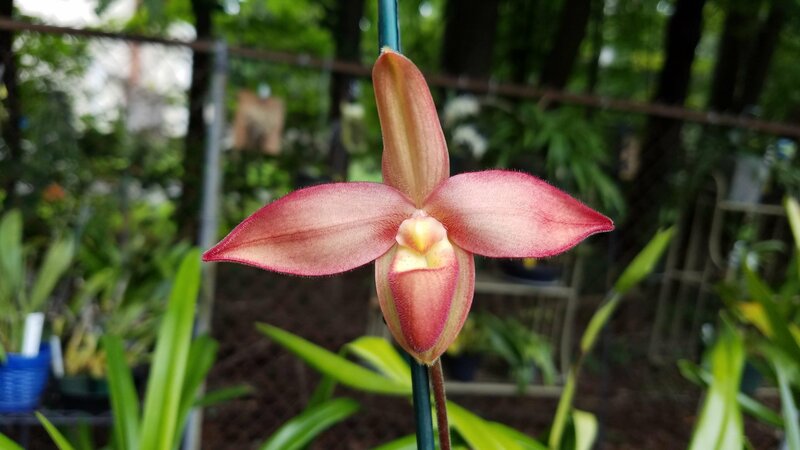 Although I have too many Phrags, I just adore them. This is an unregistered hybrid from Oak Hill Gardens before they got out of the orchid business.